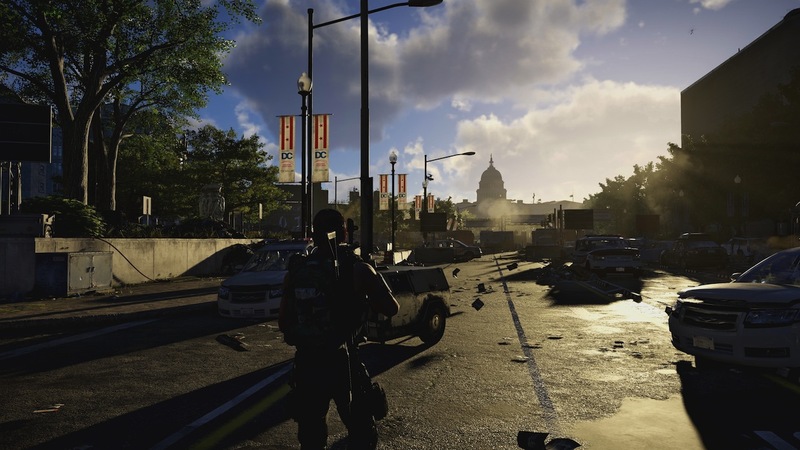 Today, Ubisoft announced the details for the Tom Clancy’s The Division 2 first year of free post-launch content as well as the Year 1 Pass, which is included in the Gold Edition and Digital Ultimate Edition of the game, or available separately for $39.99. 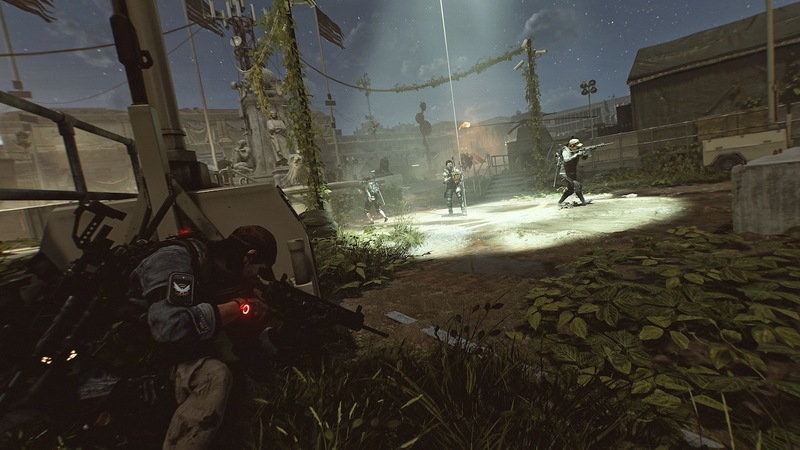 The Open Beta will be taking place this weekend from March 1-4 on Xbox One, PS4 and PC. 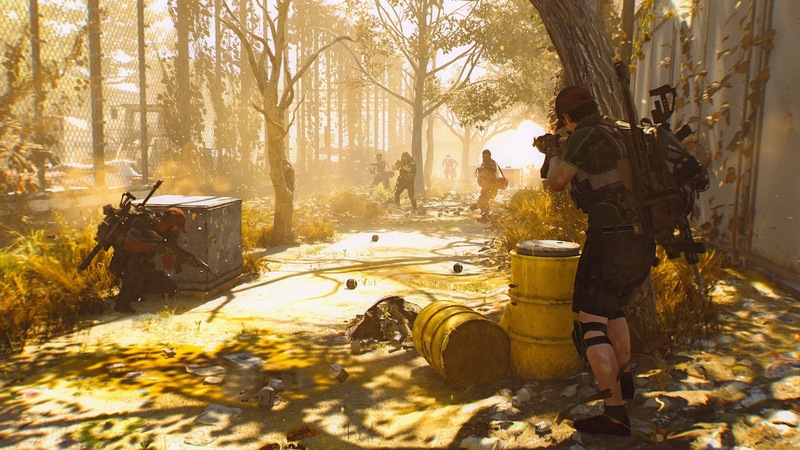 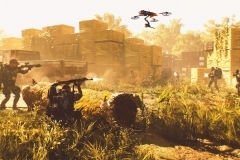 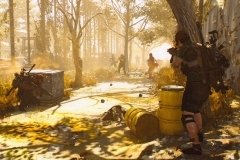 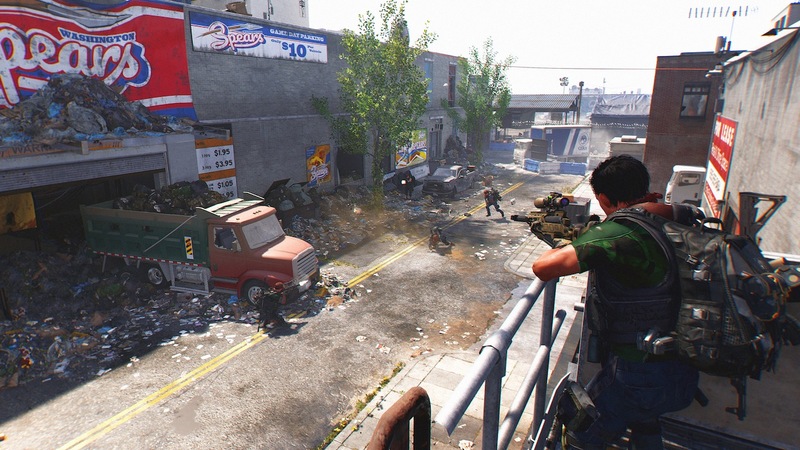 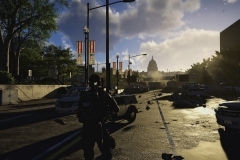 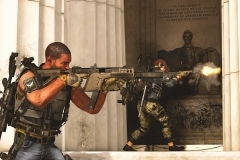 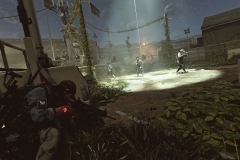 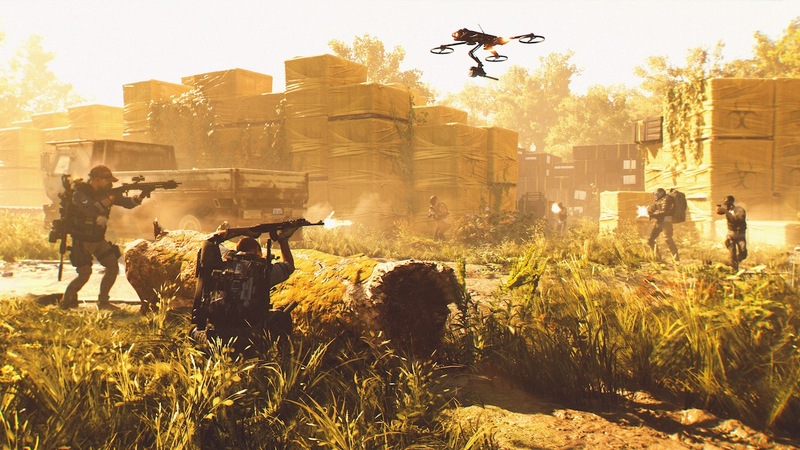 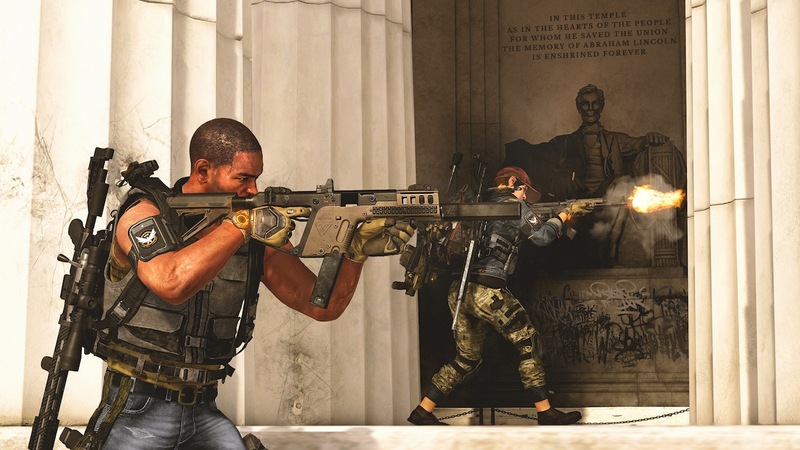 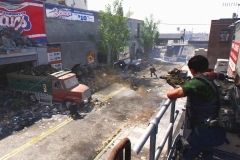 Tom Clancy’s The Division 2 releases worldwide on... more.